Always impressed with the service you folk provide. More so this time when I ordered the wrong product and all it takes is a phone call for the mistake to be rectified! If only all my suppliers were as helpful as you. Thanks again for solving my mess. 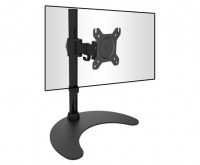 Desk Mount products for the best quality AV Accessories at the lowest prices every day! Single Screen Desk Mount Bracket (8kg) + FREE SHIPPING! 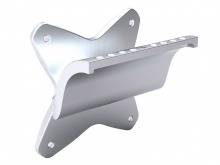 Dual Screen Desk Mount Bracket (2x 8Kg) + FREE SHIPPING! 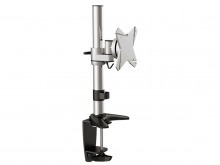 Heavy Duty Monitor Desk Pole-Mount (8kg) + FREE SHIPPING! 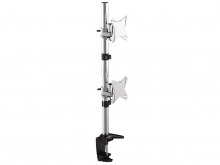 Heavy Duty Dual Monitor Desk Pole-Mount (2x 8kg) + FREE SHIPPING! 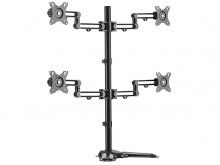 Heavy Duty Quad Monitor Desk Pole-Mount (4x 8kg) + FREE SHIPPING! Single Monitor Desk Stand (8kg) + FREE SHIPPING! Universal VESA Mount Adapter Plate (VESA 50, 75, 100 & 200) + FREE SHIPPING! 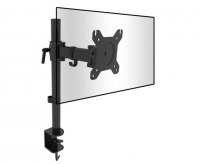 Universal VESA Mount Adapter Plate (VESA 200x200 - 400x400) + FREE SHIPPING! Most Popular Desk Mounts! In-Stock & Ready to Ship!